Destinations in Clare while staying at Armada Cottages, Spanish Point. 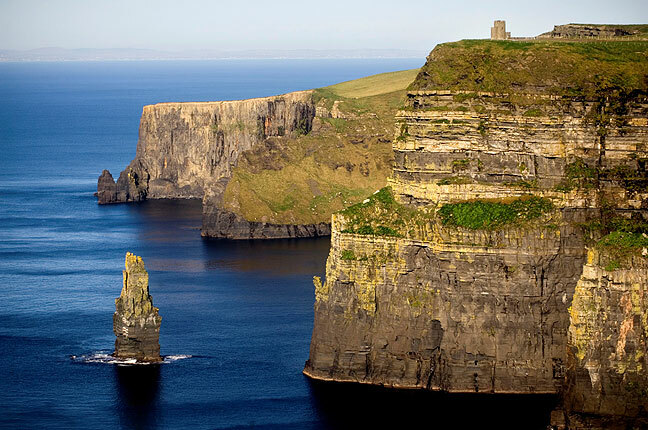 The Cliffs of Moher along the Atlantic coast of Clare are Ireland’s most visited natural attraction with up to 1 million visitors each year. 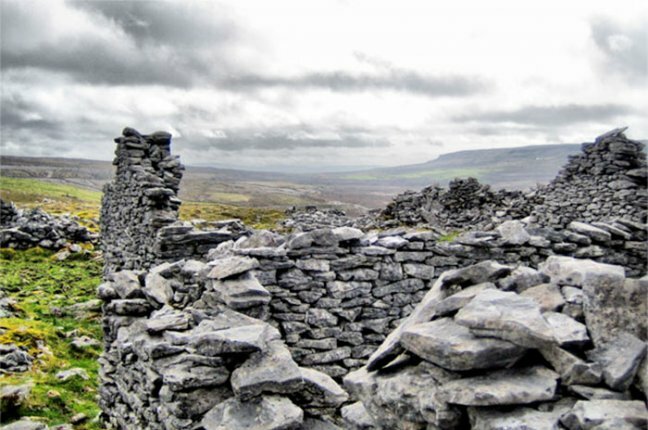 The Burren National Park is located in the southeastern corner of the world famous Burren region and is approximately 1500 hectares in size. 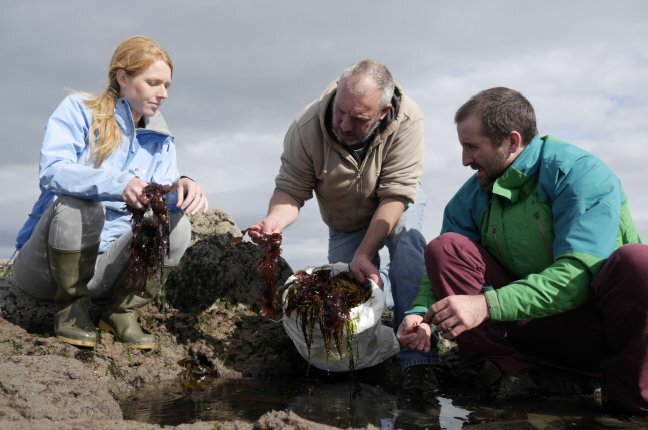 The Irish Seaweed Safari is an experience not to be missed! Join 4th generation Seaweed Foragers and enjoy a spectacular shore walk. Doolin Cave is home to the Great Stalactite. 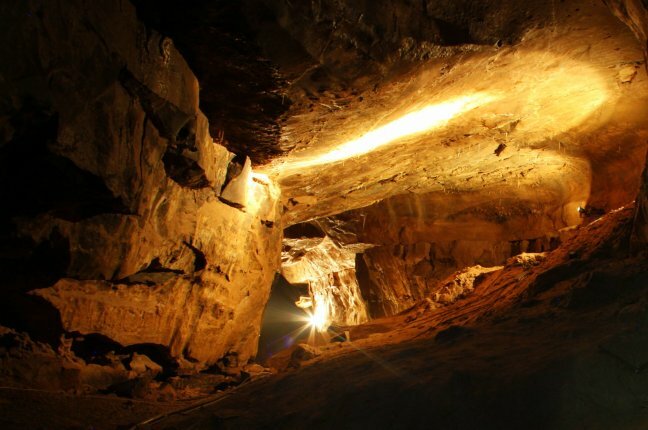 At 7.3 metres (23feet) it is the longest free-hanging stalactite in the Northern Hemisphere! 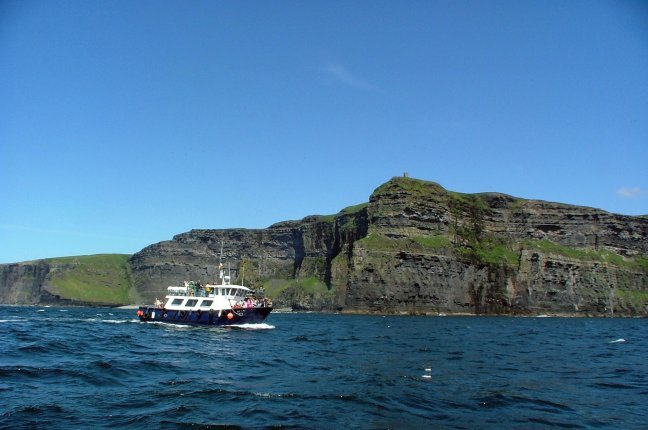 Sail to the Aran Islands with ferries leaving every day from Doolin or take a cruise under the Cliffs of Moher on a 1 hour voyage of discovery. 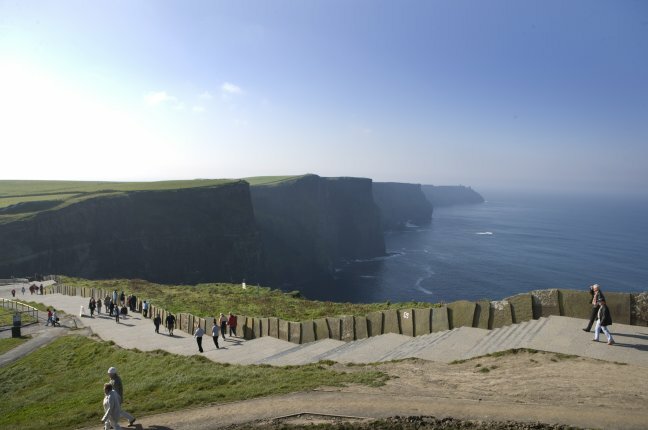 Beyond the grounds of the Cliffs of Moher Visitor Experience you can now explore a new 20km coastal walking trail along an outstanding landscape! 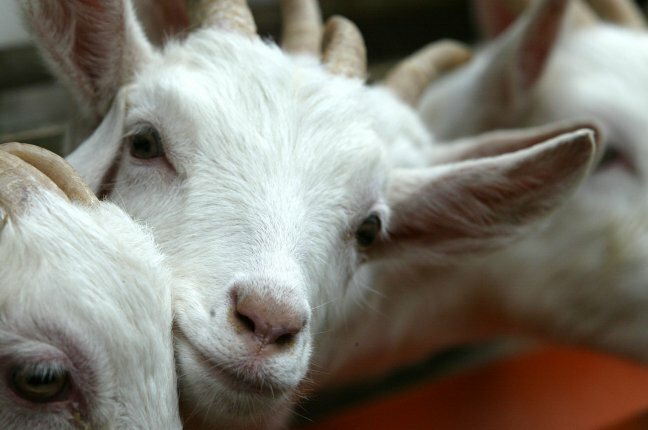 Meet the Goats! 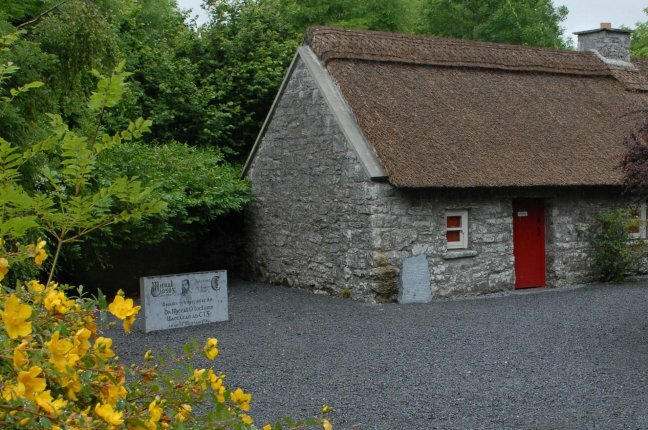 St. Tola Irish Goat Cheese welcome school and vacation tours to their beautiful 65 acre farm near Ennistymon in Co. Clare. Loop Head is a slender finger of land pointing out to sea from the most westerly point of County Clare on Ireland’s Atlantic coast. 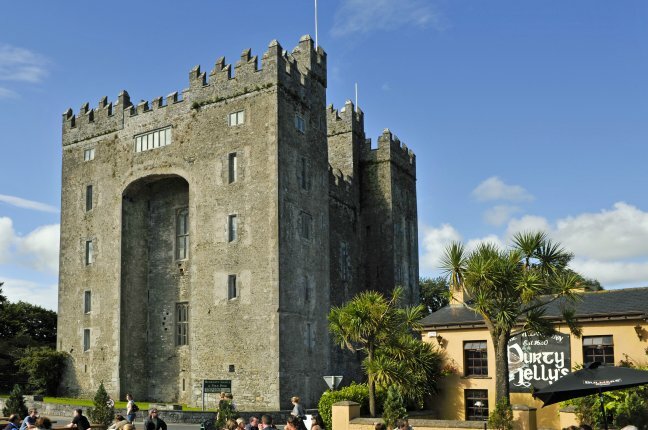 Bunratty Castle and Folk Park is your chance to experience Ireland’s past and explore the acclaimed 15th century Bunratty Castle. 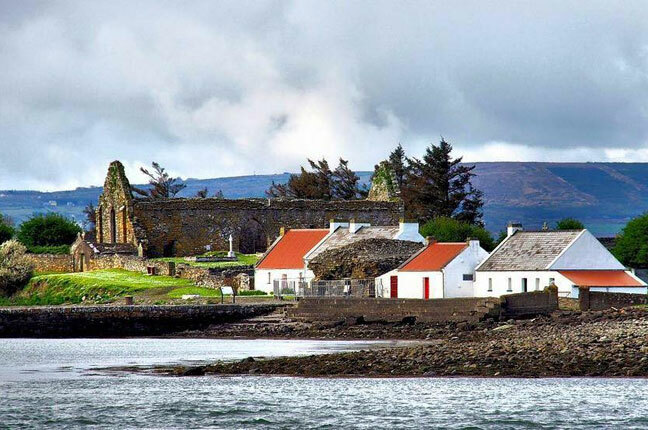 Learn all about the founder of the Gaelic Athletic Association and experience a unique cultural, historical and educational tour. 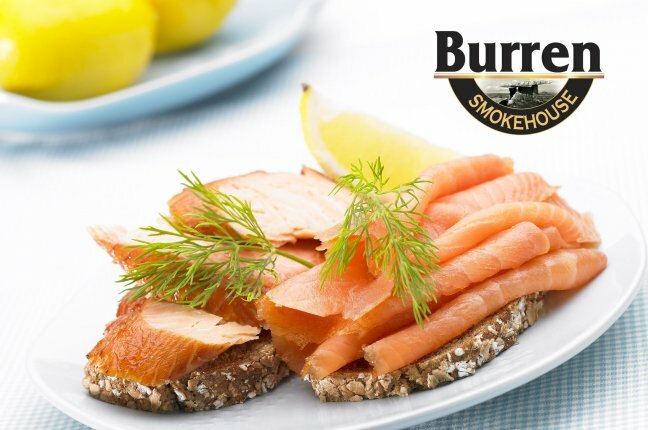 Call in to the Burren Smokehouse Visitor Centre and taste Burren smoked salmon, a popular tourist attraction in the North County Clare area. 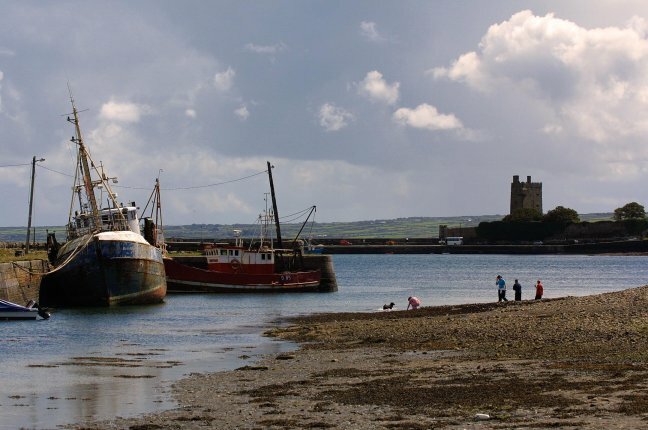 Located at the mouth of the Shannon Estuary on the West Coast of Ireland, this little now uninhabited island offers a unique visitor experience.